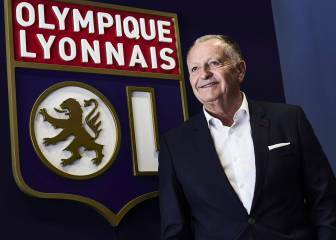 Returning from French club Lyon after a successful year in Ligue 1, the young striker has been added to Los Blancos' squad using the buy-back option. 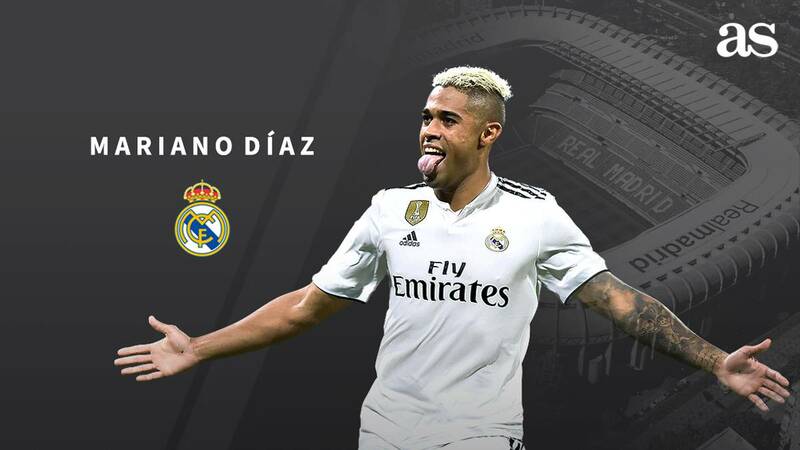 Mariano Díaz is now, once again, a Real Madrid player after signing a new contract with his former club on Wednesday evening. 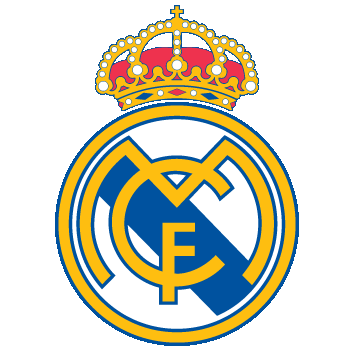 The player from the Dominican Republic left Los Blancos in the summer of 2017, joining Olympique Lyon for eight million euros. Now Julen Lopetegui's squad have been able to take advantage of the buy-back agreement giving them first refusal when Sevilla looked primed to sign the young forward. Florentino Pérez will save 35% of the transfer fee, resulting in the club paying around 23 million for him. The Lyon president, Jean Michel Aulas, had earlier revealed that the player didn't have the profile Madrid were looking for, but Mariano's desire to return proved decisive. 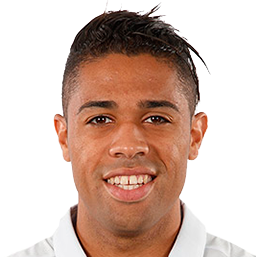 Mariano was one of the leading players of last year scoring 21 goals in 44 games in a a fine season with Lyon. 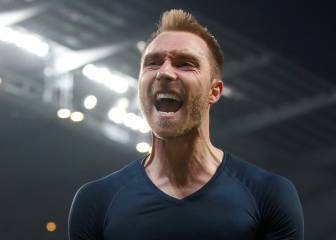 At 25 he broke out as a goal scorer in his year away and, after speaking personally to Julen Lopetegui, he decided to return to the Bernabéu. 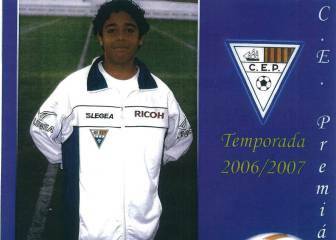 Sevilla had been keen to sign him, with president Pepe Castro saying: "The player told us that he wants to play at Sevilla and he still hasn't replied to us. You can suspect something from that, but there has been no reply from Mariano". And the suspicions proved correct with the player's decision being to return to the Spanish capital. Mariano becomes the fourth new player for this coming season, after Courtois, Odriozola and Vinicius, who made his debut for Real Madrid Castilla, but is yet to turn out for the first team. Lunin, meanwhile, has gone on loan to Leganés and Raúl de Tomás to Rayo Vallecano, where he played last year.